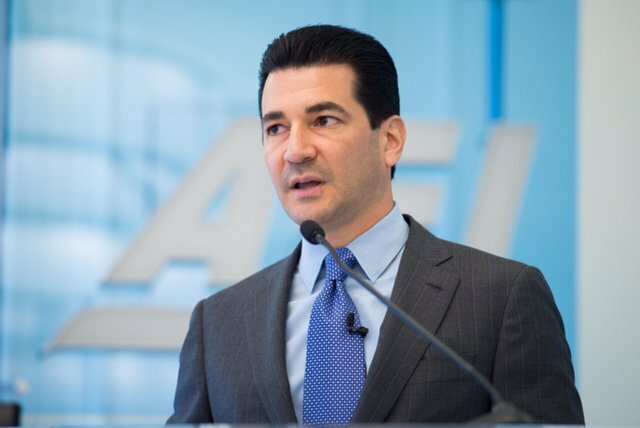 Following the Office of Inspector General’s (OIG) final issuance of its report on FDA food recall practices, FDA Commissioner Scott Gottlieb, M.D., is voicing concern. The OIG report looked at FDA food recall practices from October 1, 2012 to May 4, 2015. Its findings are obvious in the report’s title: The Food And Drug Administration’s Food-Recall Process Did Not Always Ensure the Safety of the Nation’s Food Supply. “Specifically, we found that FDA could not always ensure that firms initiated recalls promptly and that FDA did not always (1) evaluate health hazards in a timely manner, (2) issue audit check assignments at the appropriate level, (3) complete audit checks in accordance with its procedures, (4) collect timely and complete status reports from firms that have issued recalls, (5) track key recall data in the RES [Recall Enterprise System], and (6) maintain accurate recall data in the RES,” according to the OIG report. Food Safety Tech first reported on the draft findings in June 2016 when the OIG said the FDA recall initiation process was not efficient or effective. Although Gottlieb noted that the agency took action after the draft was released, “we still have more work to do,” he said in an FDA statement. One of the action steps for 2018 is that FDA will issue guidance on recall communications in the first half of the year. The agency is also looking at situations in which it can assist consumers in getting information about the stores and food service locations that may have sold or distributed recalled food, as well as the company that supplied the product. Gottlieb stated that the agency will be revealing more early this year about policy steps it will be taking to improve food safety oversight and how the recall process is implemented. FDA is also examining how it can expedite the timeliness and scope of information provided to consumers about food recalls. As a result of an ongoing audit of FDA’s food recall program, the Office of Inspector General (OIG) has concluded that FDA does not have the policies and procedures in place to ensure that voluntary food recalls are initiated in a prompt manner. The audit follows a report from June 2011 that reviewed FDA’s monitoring of imported food recalls. That particular report also found the agency’s food recall program to be inadequate due to the fact that FDA did not have the authority to require companies to recall certain foods. FSMA has changed this aspect of recall authority. A nut butter recall due to Salmonella in which 14 people became ill. According to the OIG, 165 days passed from the time FDA identified the adulterated product to the time the company initiated a recall. Several recalls of cheese products due to Listeria monocytogenes in which 9 people became ill and one infant died. In this situation, 81 days passed from the time FDA was aware of adulterated product to the time the company recalled the products. 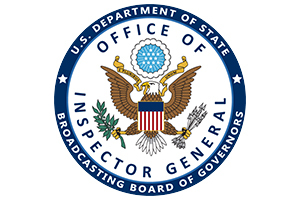 The OIG issued the letter to Califf as an early alert. The audit of FDA’s food recall process is continuing and the OIG will be issuing a draft report at the conclusion of the audit.